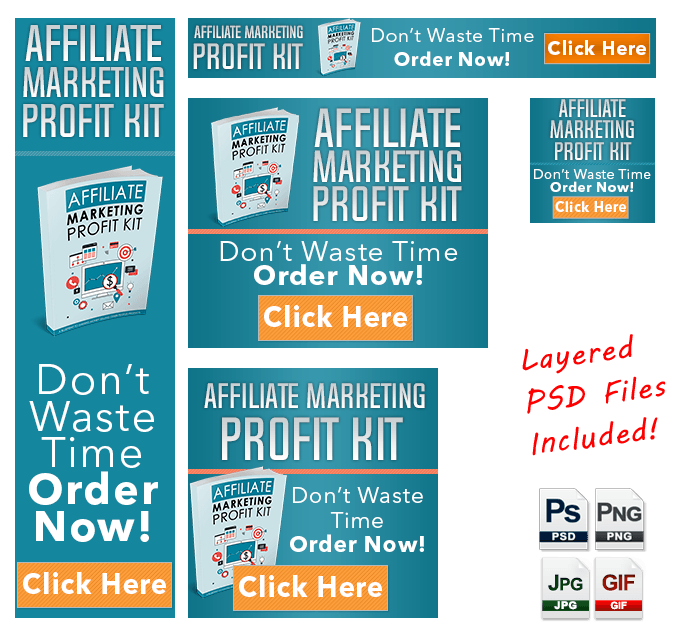 Are You Ready To Finally Make Money Selling Your Own Info Products? 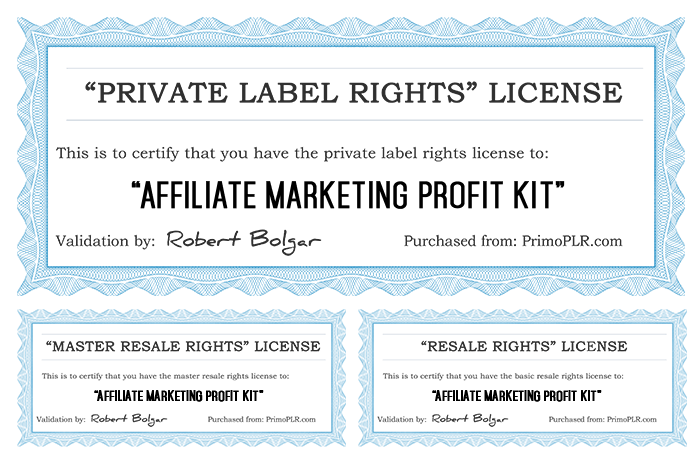 "Get This Brand New, Done-For-You Private Label Rights Package You Can Sell As Your Own And Keep 100% Of The Profits!" This Ready-To-Go Package Will Save You Time and Earn You Profit! Bypass the struggle of product creation! Put YOUR name on it as the creator! Upload the included sales materials. Keep 100% of the profits generated! Get Ready To Sell AMAZING Info Products While Bypassing The Hassle, Time, and Money Spent In The Actual Creation Process! The reality of the matter is that having a product to sell is not as easy as some would like to believe. First you have the product itself... You need to invest considerable time into the development and production if customers are going to take this product seriously. If you have no other income during this gestation process, you can quickly find yourself in a hole it seems impossible to escape from. There’s a lot more to a product than simple creation. You could easily lose weeks in market research, product planning, or even just establishing the specific bases your product should cover. This is all time that you’re NOT making a profit! Even if you know what you’re doing, there's a considerable number of hours necessary to invest in the thorough creation of a successful product. If you’ve never created a product like that before, that number could increase three-fold. Does this mean if you’re looking for a product to sell you should just give up? Luckily for you, we have something that you’re going to love. If You Want A Shortcut To Creating A Highly Profitable Info Product, Then You'll Definitely Need This! In a nutshell, we’ve done all that hard work for you. We have weaved our expert touch to develop a product that is ready to hit the market, basically all you need to do is to put your own branding on it and sell it to your customers. All of the busy work that goes into creating a useful and informative product has already been done; you don’t need to worry about it. All you need to do is sell it! Do you want to know the really fantastic part? You’re free to sell it in whichever way you please! Once you’ve purchased the package it’s yours to pass forward onto your customers however you think they will best receive it. Want to offer it as a whole package? You can do it! Want to split it up and establish a subscription? You can do it! Want to give a free section to encourage more customers? You can do it! The package will be all yours and you will be safe in the knowledge that all of the groundwork has not only been done, but that it has been done by experienced professionals. The market research, the copy, the contents, the web development, the delivery method – all of this and more is done at the point of purchase! 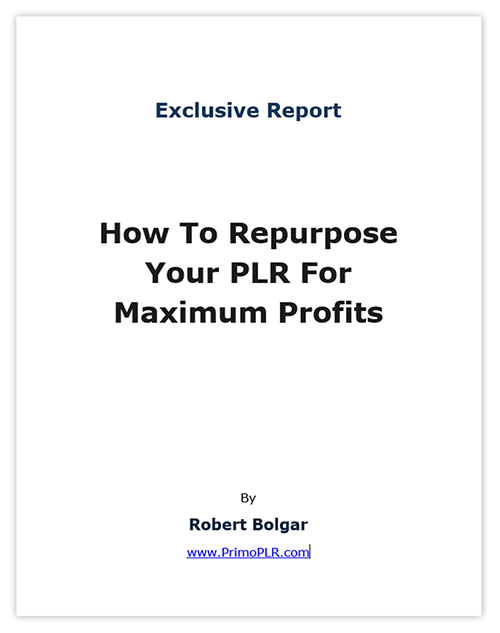 You Get A Comprehensive PLR Product! Just because you’re buying this product readymade, we don’t want you to think that you’re getting something that has been in anyway rushed or where any corners are cut. This is a product that we would be proud to sell ourselves – indeed we are proud to sell it to you! This means you eliminate all worries of; if you missed a detail here or there, you can rest assured that the content you’re purchasing has been checked and revised to ensure both accuracy and professionalism. Information is presented in a clear, informative, and accurate manner which will guarantee your customers’ appreciation! All you need to do is make a few simple modifications to flavour the material in your own way, brand it as you see fit, then offer it up to the world. Profit has never been easier! 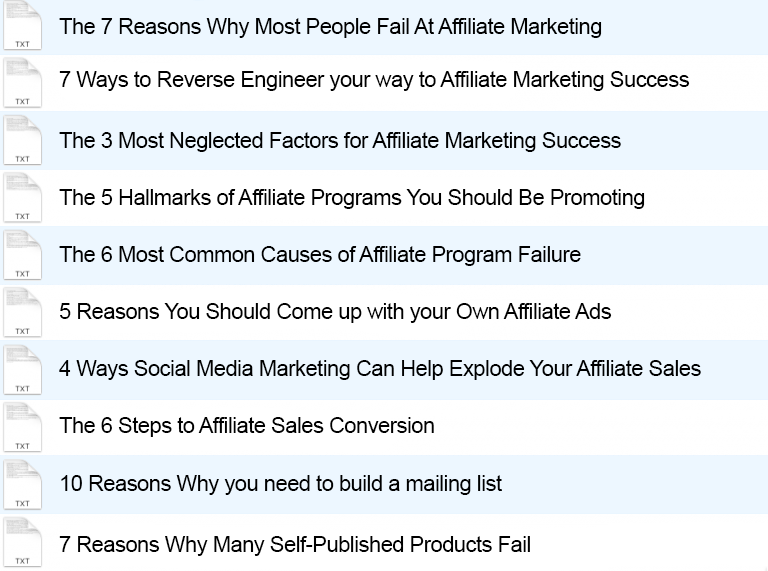 We’ve spoken about the background of this PLR product, now let’s tell you what you’re actually going to get when you hit that ‘Buy Now’ button. 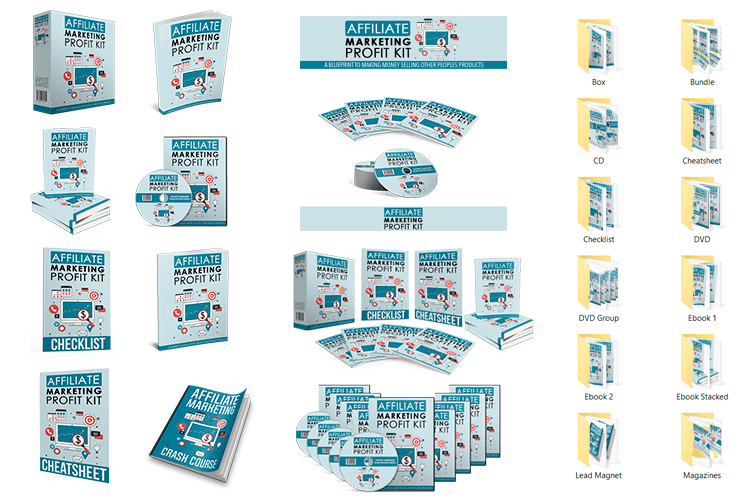 You get the 20,000+ word eBook “Affiliate Marketing Profit Kit - A Blueprint To Making Money Selling Other Peoples Products” with full Private label Rights included! This is a highly in-demand topic that your target audience will absolutely love. Also included is the PDF version if you wanted to just resell it as-is. Secure your copy and start making sales right away! Professionally Written 20,000+ Word Ebook! This is the perfect SIDEKICK to the main eBook that your customers will highly appreciate. 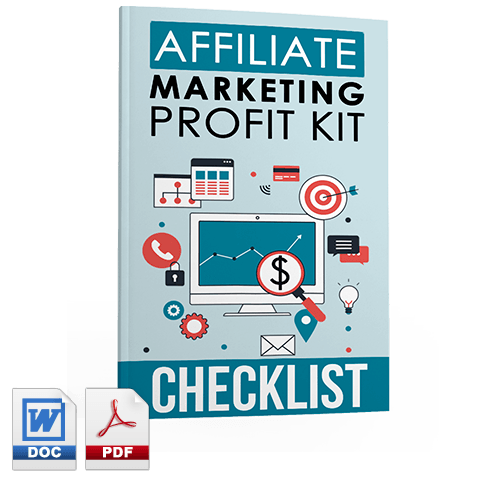 This detailed checklist comes into play as soon as your customers finish going through the eBook. 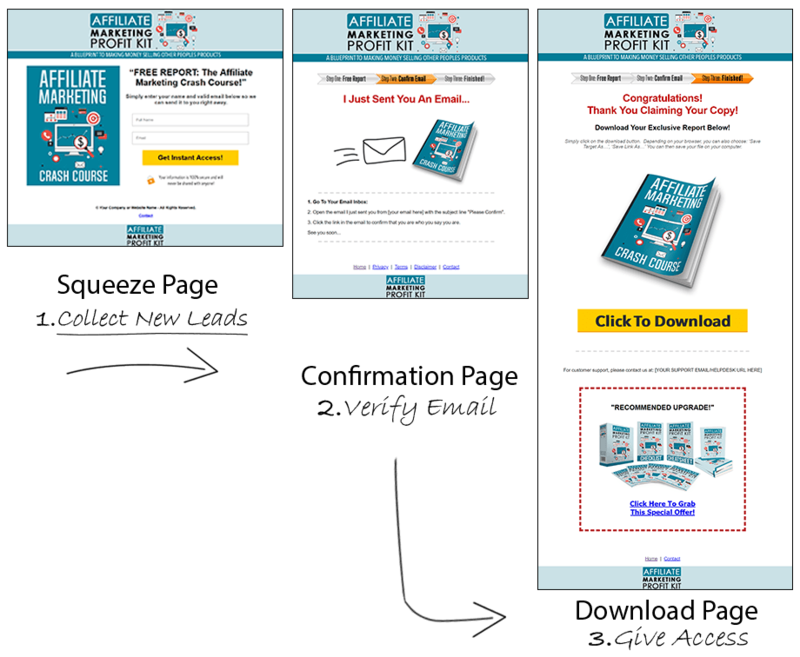 With this they can follow a complete checklist that summarizes of all the important points from the eBook, in checkoff steps that's easy to digest and remember. You customers can simply print and check off the points they have completed. Step By Step, Follow Along Checklist! ​In this resource cheat sheet, you'll get a complete research report of tools, software and more! 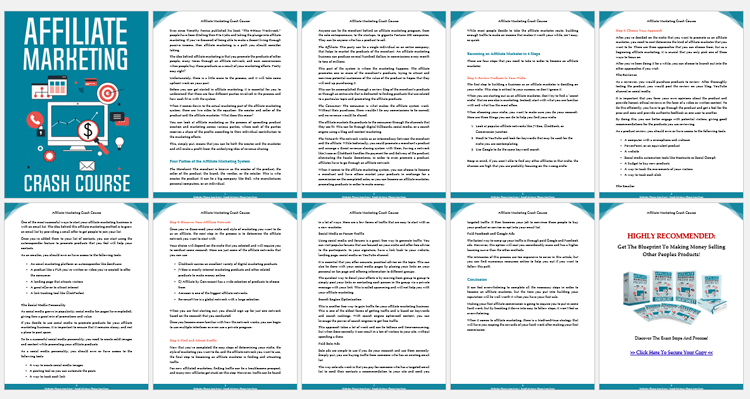 And since this comes with full PLR and is fully editable you can add your own resources, too! 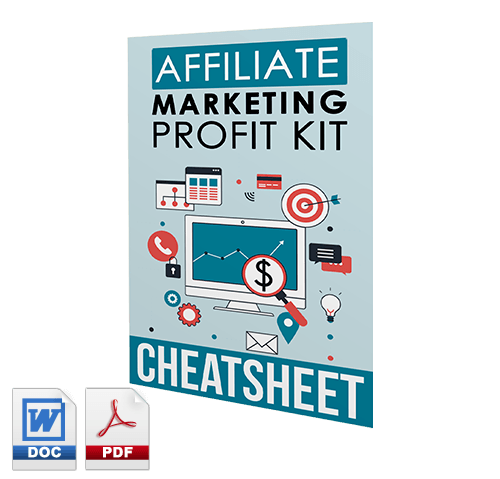 You could add your own products or even affiliate products so you can boost your profits on the back-end! Valuable Resources That Go Along With The Ebook! 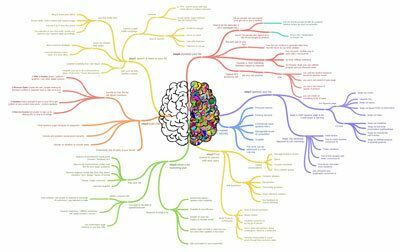 For the visual learners this mindmap will give an instant refresher of the actionable steps in the Ebook! It comes in high resolution PNG format for easy digital viewing. 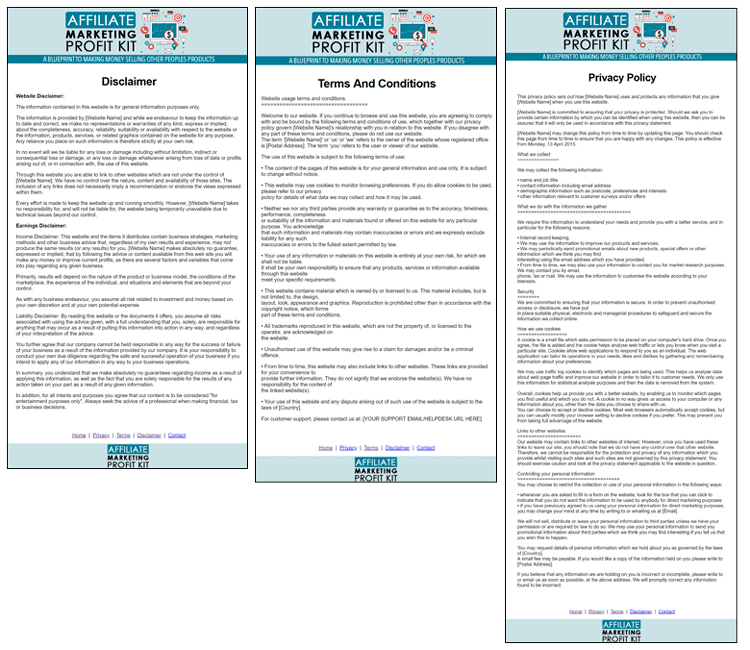 Also provided is a printable PDF version making it perfect for hands-on learners. Instant VISUAL Refresher Of The Ebook's Main Points! It comes in three different formats so you can tweak it, change it up, do whatever you want. The HTML version comes with a ready to go sales page and download page, ready to upload to your site. 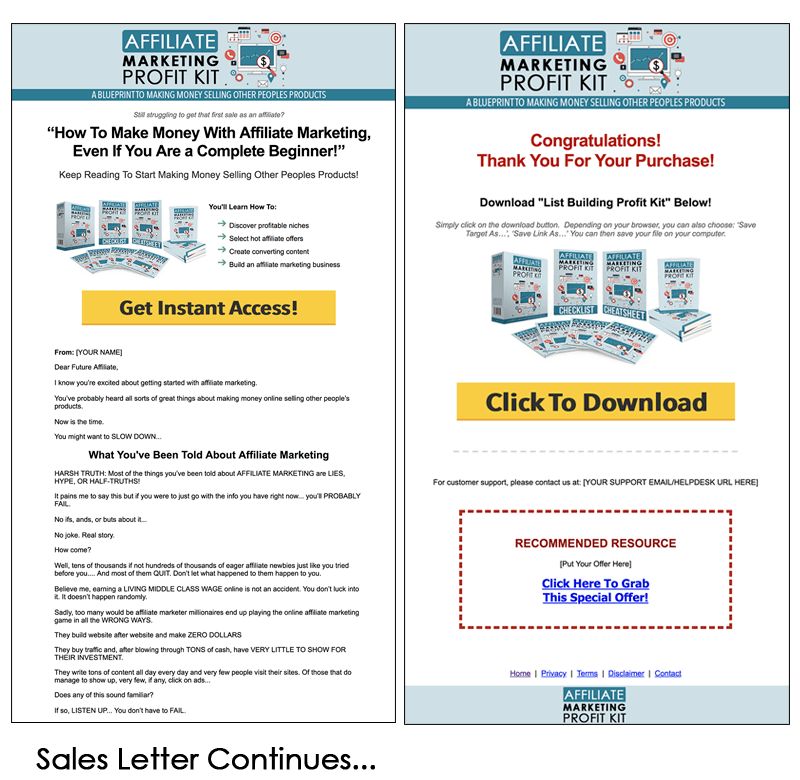 Your getting a professionally written Sales Letter and Download Page, say no more because its already been done for you! On top of that we are also throwing in the accompanying legal pages to keep your website legit. Add your name and order button, slap it up on your website and you can start selling right away! Use these pre-written email swipes to get immediate sales from emailing your current subscribers. These swipes have been written with high conversion rates in mind so you will get the most out of this product. Time Saving Email Swipes Pre-Written For You! 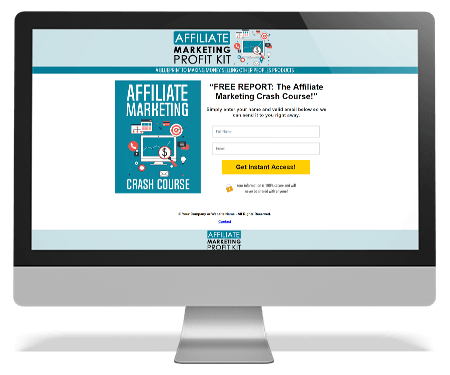 "The Affiliate Marketing Crash Course"
Simply share this 2,061 word report as an incentive and watch your list grow at an incredibly quick pace. Also included is the PDF version if you wanted to give it away as-is. 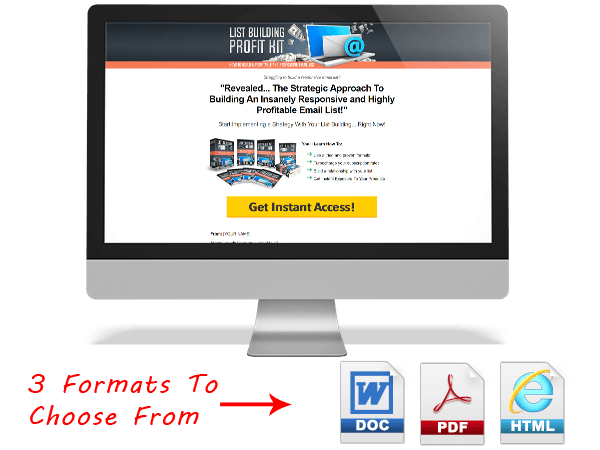 Generate More Leads With This List Building Report! You get 10 top-notch articles around the same topic to use how you see fit... Each article is at least 400+ words in length. You can use these articles for content on your blog to train and educate readers... Use them as a bonus, giveaway or freebie for your readers. These articles come in MS Word DOC format for easy editing. Top-Notch Articles That Compliment The Ebook! You get the Minisite Template, Flat Designs, eCover Graphics and buttons with fully layered PSD files. PNG and PSD files are included! These banner ads are specifically designed to attract the clicks! Fully Layered Photoshop Files Included! And you also get the Private Label Rights, Master Resale Rights and Basic Resale Rights licenses with this product. These certificates grant you the permission to use the product above according to each license. "Private Label Rights", "Master Resale Rights", "Resale Rights"
Catch Visitors Attention On EXIT With This Clean Design! 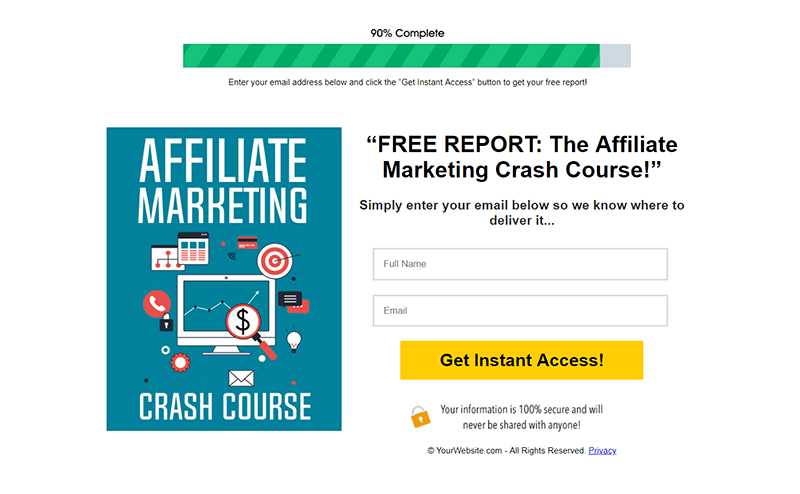 This feature box graphic promotes the Lead Magnet above giving you even more ways to get new subscribers on your list and convert them into customers! Use it on your thank you pages for other products. Formats: JPG, PNG & PSD File also included for editing. Have Other Product Vendors Build YOUR List For You! 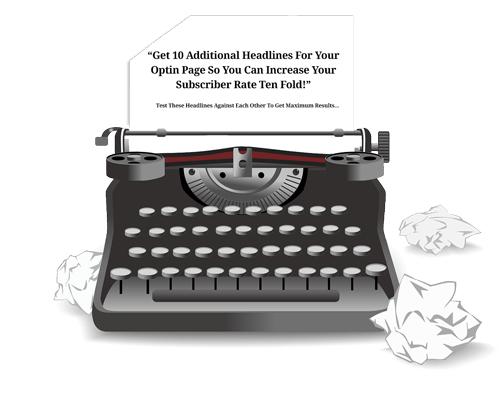 Increase Your Subscriber Rate With These 10 Alternate Headlines! 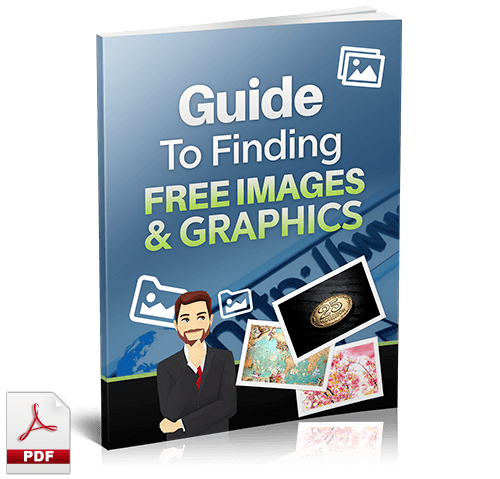 My Secret "Guide To Finding Free Graphics & Images" Report! You've heard the phrase "An image tells a thousand words"... and it's true! You're going to need quality, commercially available images for your products and any content you create in the future. This invaluable resource will aid you in finding what you need..
Use This As A Map To Find FREE Images & Graphics For Your Products! Set your product up in no time at all with these click by click, over the shoulder video tutorials. 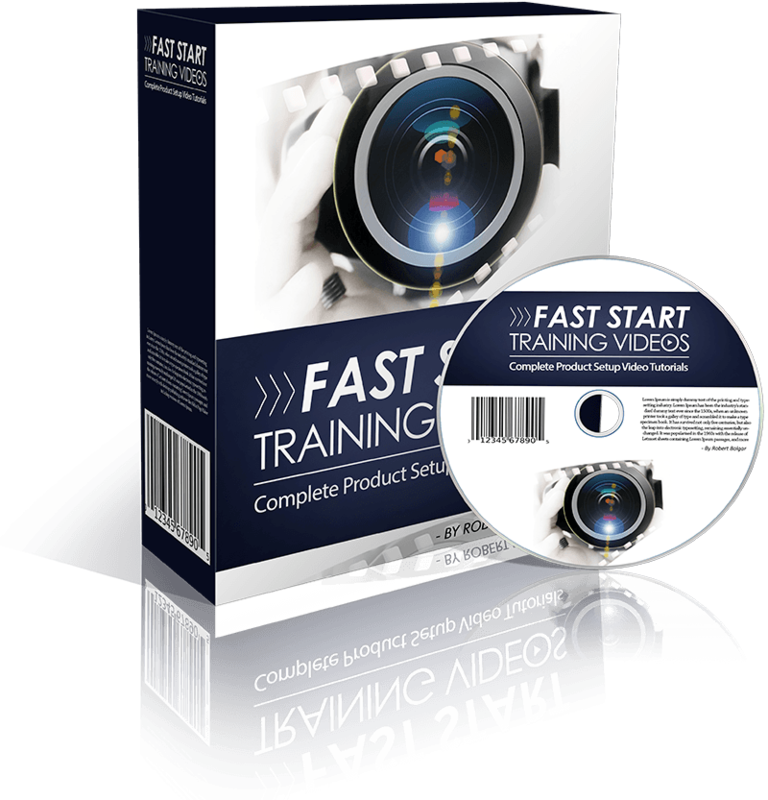 When you dive into these in-depth training videos you'll find out exactly how to customize the core contents of the PLR product you're getting instant access to. You'll also discover how to re-brand everything to make it unique to you! Use These Product Set-Up Tutorials To Fast Track Your Progress! 10 Quick Ways You Can INSTANTLY Use It! 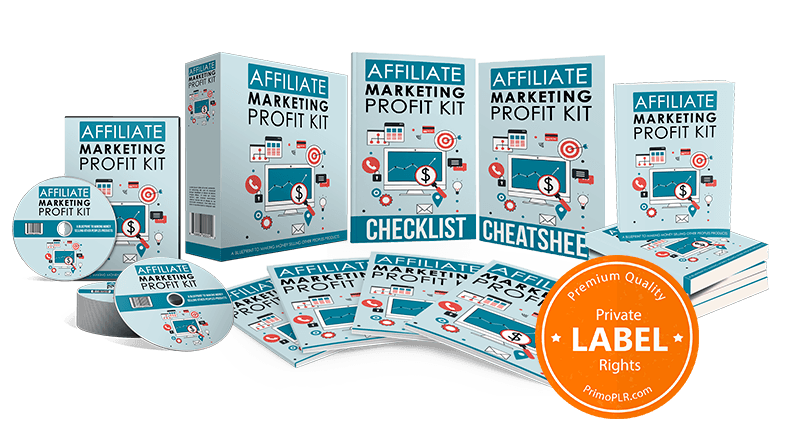 So the obvious way is to repackage and sell this as an individual product, but, this PLR package is perfect for everyone even if you ALREADY HAVE a product! 1. Offer it as a bonus to your existing product – over-delivery builds customer appreciation. 2. Share example content on your social media platforms to give customers a taste of what they’ll get. 3. Establish a 7 day e-course; you already have the content you simply need to split it up appropriately. 4. Divide the content into 2 or maybe even 3 smaller reports, to spread your earning capability. 5. Use the materials as a part of a coaching/curriculum program; the content is accurate and education friendly. 6. Have the content translated into other languages to increase your earning power in other markets. 7. Make it even more valuable and in depth by using it as a spring board for including your own content. 8. Present it as a benefit to paying members if you have them, as a bonus to thank them for their loyalty. 9. Turn the contents into a physical presentation or a speech, or even use it as inspiration for a physical product. 10. Offer the content as a weekly subscription service over the course of a year, that’s 52 weeks of profit. That’s More Than Enough Ways To Make Some Good Money… But I’d Like To Make It Even Easier For You So That You Can Make Great Money Right Away! Everything you earn, you keep - no royalty fees or selling limitations! You can re-sell to end users and other resellers for $40-$60 or more! And it's a whole lot CHEAPER and QUICKER getting it from the source! So you can see, whether you plan to simply put your logo on the content and sell it as it is, or you intend to get more creative with your delivery method, you have free reign! Once you buy this product, you own it - completely. It’s yours to do with as you please, whether you want to give it away as a bonus to another purchase or turn it into an educational program, you can do it! Usually when money is concerned we’re inclined to close our eyes and grit our teeth, you may be thinking that all this material at your fingertips is going to cost you the earth. But, relax! It’s actually very affordable. You get this entire package for a mere $97 $67 37.00! Great effort has been made to explain the product as clearly as possible, but here are a few FAQs to further clear up any worries you may have. Q- What Can I Do With It? Q- Is The Text In Native English? Q- Where Do I Begin? Q- What If I'm Not Happy With It? 30 Day No Questions Asked, 100% Iron Clad Money Back Guarantee! 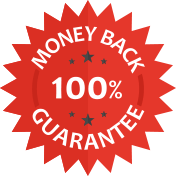 It is normal for you to have doubts regarding this offer, therefore you are covered with an UNBREAKABLE 30 DAY MONEY BACK GUARANTEE. If you want to order I insist you do so entirely on my own risk and after 30 days, if you are not satisfied with the results, simply ask for a refund and your money will be given back to you immediately with an apology note for having wasted your time. 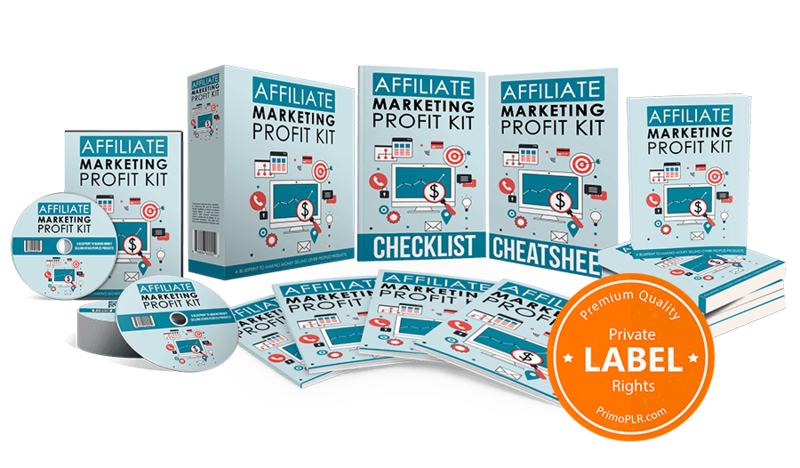 I am going to do this because I am so confident that once you get your hands on this "Private Label Rights Package" you'll be shaken up emotionally at the thought of handing it back! So Make Sure You Act Today! Opportunities like this don’t come often, grab it with both hands. Remember you’re getting a COMPREHENSIVE PLR product here that is a complete blank canvas for you to do with what you please. Whether you want to rebrand it for maximum ease and convenience, or use it as the basis for your own materials, you will be guaranteed to profit! And you get all of this for just $37.00! That is an incredible deal you just can’t afford to wait on. customers before you get the chance to offer it to yours. This is a MINIMAL INVESTMENT that is sure to yield MAXIMUM RETURNS! 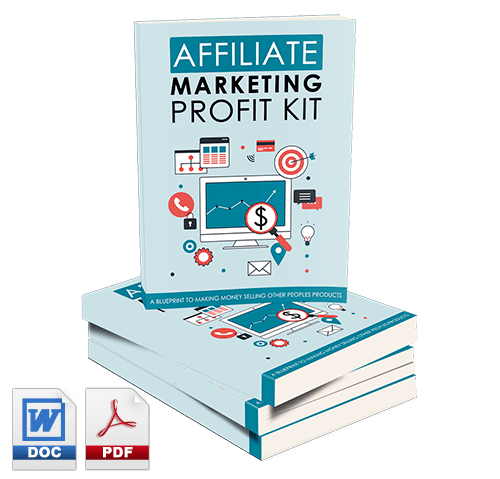 Order The Full PLR RIGHTS To The 'Affiliate Marketing Profit Kit' PLR Package Today Before The Price Goes Up! 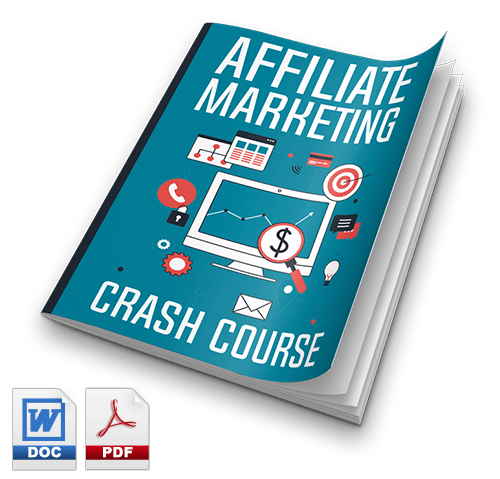 License Pack: PLR, MRR, & RR licenses Included..
P.S. 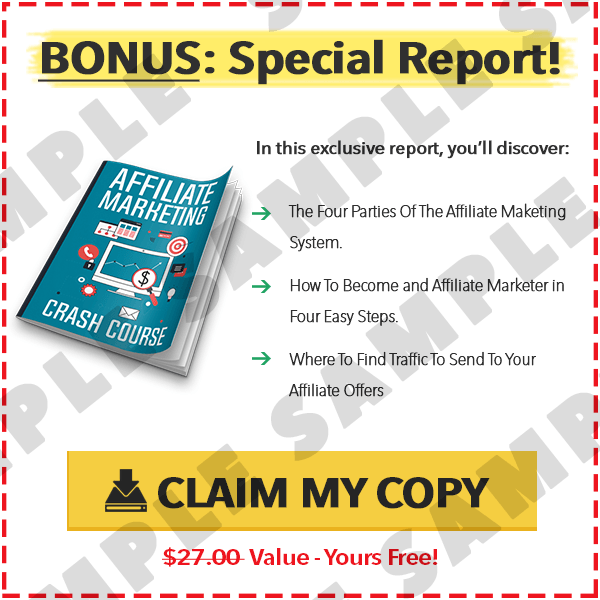 You can download this entire package immediately after payment... Get Your Copy Today! 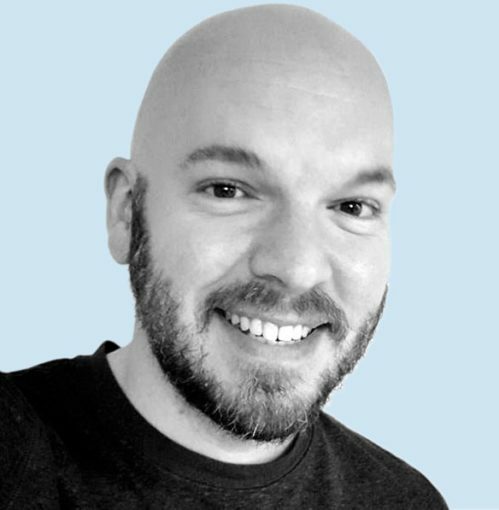 [YES] Can edit the Sales Pages and Graphics.